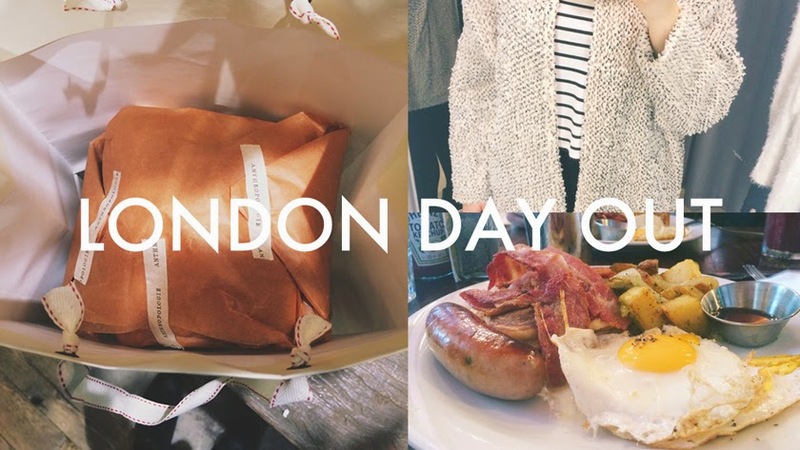 My London Day Out Vlog went live thirty minutes ago. If you haven’t already seen it, check it out below. I haven’t vlogged since Canada and felt like my camera skills were a little rusty but I do like the way this one has turned out. Also, that jazzy music in the beginning is so addictive, it’s going to be stuck in my head for days now! Anyway, in this vlog, me and Joe had a little venture around London. We started our day at The Breakfast Club, I had ‘The All American’ and it was delicious. Nothing like a good old fry up American style. We then walked down the river bank towards the South bank Centre, along the way we walked up and down the Millennium Bridge because we both hadn’t been on it before. And then continued our way to the South bank Centre where Tatty Devine had a little exhibition slash shop showing off their amazing 15th birthday collection and other pieces. I also treated myself to some Geometric stud earrings. After that we decided to head towards Carnaby Street and Regent Street as I wanted to check out Anthropologie and & Other Stories. 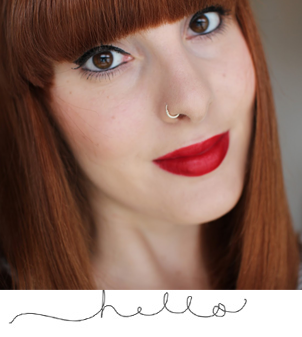 Of course I walked away with a few cheeky items which I blogged about earlier on in the week. And so, the shopping continued, we ended up in H&M and I took a lovely jumper home with me. It’s so snuggly and warm. After feeling all shopped out, we walked to Pret to feed our growling stomachs and then headed on home. If you guys like these vlogs, I shall do more! And, if you’ve got any suggestions let me know in the comments below.